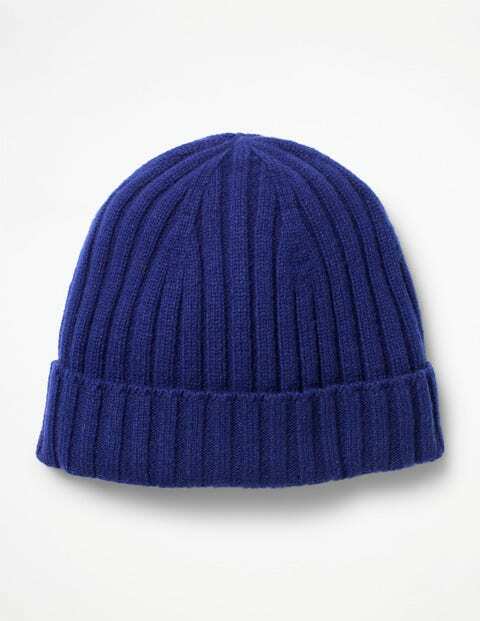 Maximum warmth and a few unique Boden touches: that's how our classic beanie hat stands out from the crowd. We've used a high-quality lambswool blend for ultimate softness, while the fit is nice and snug for added cold weather protection. The ribbed detail is an extra cosy bonus, while the easy colour means it can go with you from morning commute to brisk country walk.